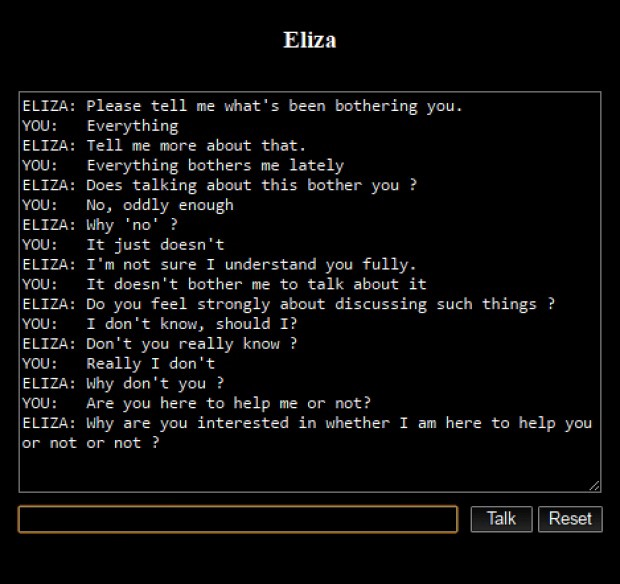 The earliest chatbot of note was ELIZA. Created in 1966, ELIZA was built to simulate a psychotherapist through text-matching capabilities. Her responses were so good that she passed the Turing test, and users even confided their most profound thoughts to her. In 1972 she was superseded by a chatbot named PARRY, which was designed to mimic a patient with schizophrenia (the two even "met" a few times). Now you’re ready to build your chatbot. Tools like Dialogflow and Flow XOmake creating a chatbot as easy as building a flowchart. Botsify takes users through the entire building journey. 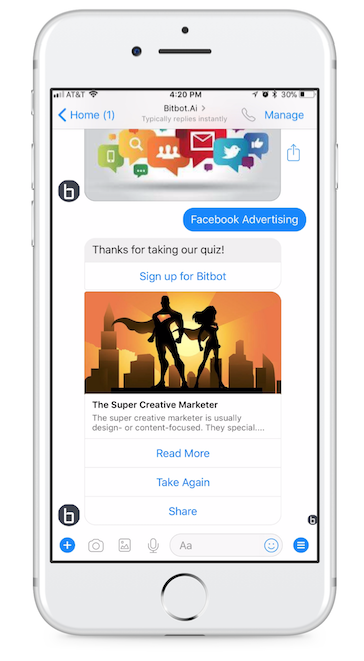 It helps them design their chatbot, develop it (without needing to know how to code), launch it, and use it to grow their leads. Some wise words from an expert on the topic.